Sherina is on a quest to redesign education to let people live the language empowerment for life. 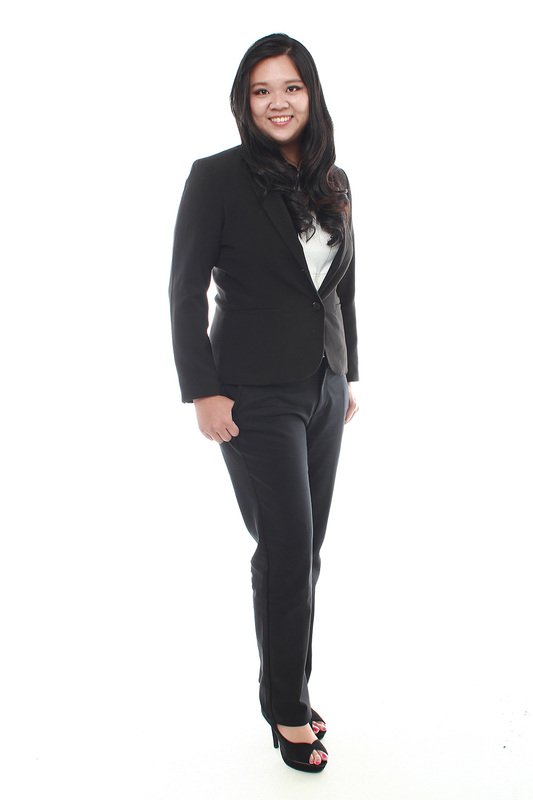 Sherina is a Chinese specialist with years of experience in both MOE and the private sector. To date, she has coached hundreds of students and has a track record of having 90% of her students score As. A student from the Higher Chinese and Chinese Literature programmes back in her school days, Sherina graduated from the Language Elective Programme (LEP) in Nanyang Junior College and continued to further her studies in NTU NIE, with a passion to prove to the world that the learning of Chinese can be fun. Sherina received an undergraduate scholarship from MOE and graduated with Second Upper Honours specializing in Chinese Language and Literature. Aligning her methods with the current emphasis on application and interactivity, Sherina believes that the coaching of Chinese is beyond text. With the right strategies and technologies, every moment is a coachable moment, and every child has the potential to score an A1 with the right mindset! If you think scoring 'A' in Chinese is difficult, that's because you haven't met me yet! ‘A’ is only possible with Sherina, the Bilingual Coach! Compressed Success through the “all you need” 16 hours PSLE Power Revision Programme covering P4 to P6 syllabus! Zacchaeus has improved since he joined. B to A in 3 months! His learning attitude has also changed especially for Chinese and he always look forward to go for his classes. As parents, we are very thankful for the encouragement and motivation Sherina gave. Thank You Sherina! The Chinese OPCM has really helped me understand and answer the questions that I couldn’t score in before. Thank you for helping me achieve my ‘A*’! I would like to thank Ms. Koh and her team of dedicated tutors for helping to impart the love of the Chinese language, good values such as compassion, respect, responsibility, and to show them how to form true friendships to my daughter and her friends. It is indeed rare to find such a dedicated educator who take her personal time to really bond with students to become friends - to listen to their problems and share life experiences with them and teach them perseverance, patience, responsibility, and how to take pride in their work. Through Ms. Koh’s effort and devotion, my daughter and her friends have cultivated a love for the Chinese language and has become more responsible, caring and compassionate students who take pride in their work and appreciate what true friendship means.